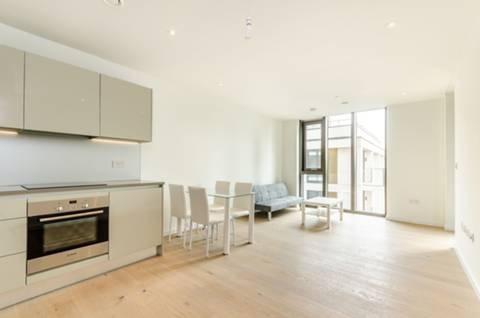 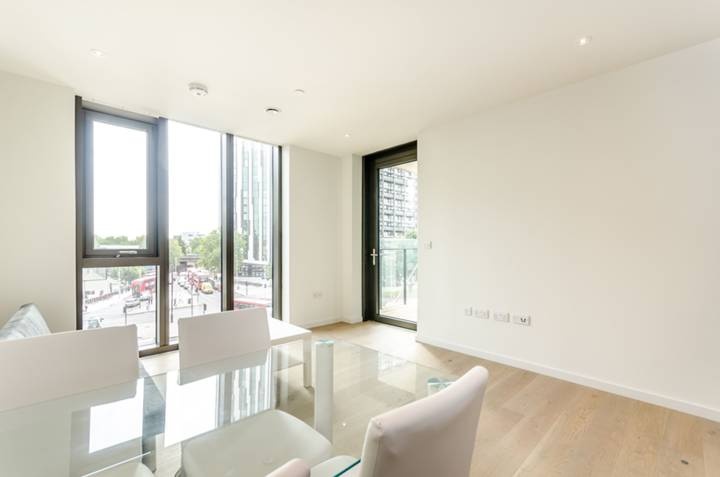 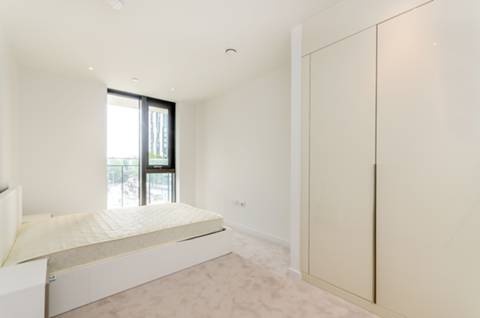 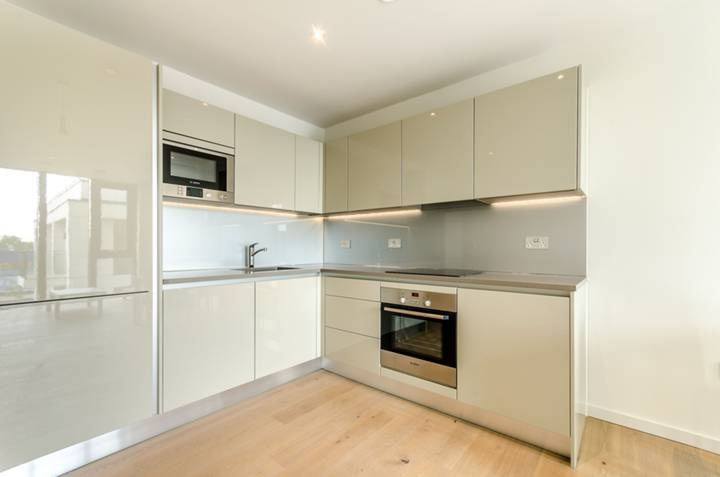 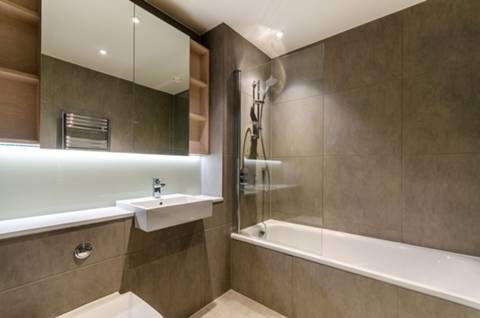 An amazing 3th floor luxury one bedroom apartment in the iconic tower in Elephant & Castle. 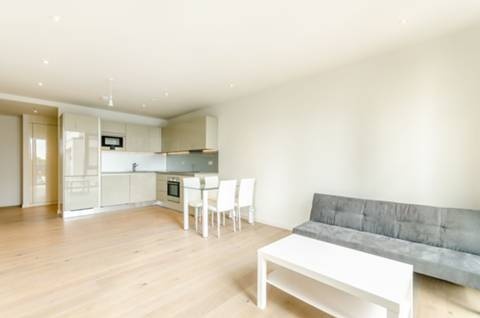 The apartment benefits from a spacious open plan living room, fully integrated kitchen, private balcony, and fitted wardrobes in the bedroom. 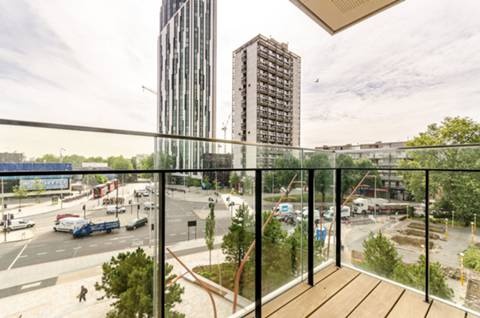 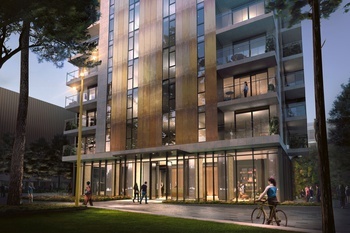 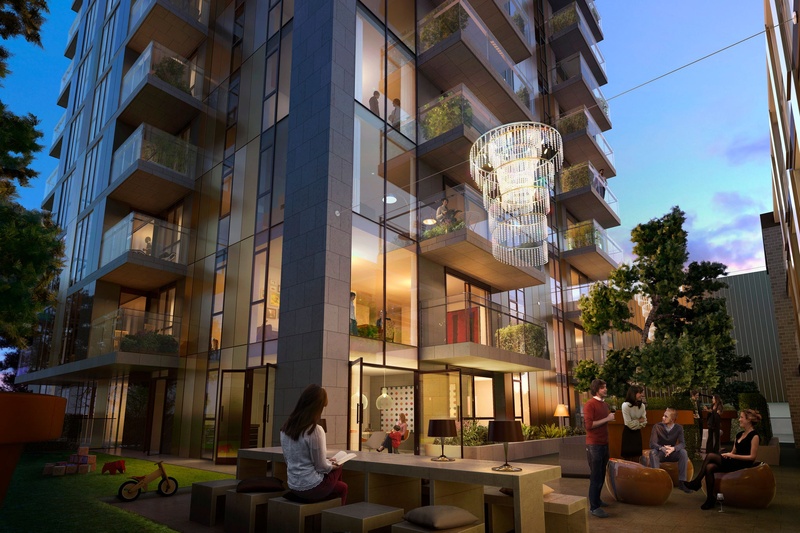 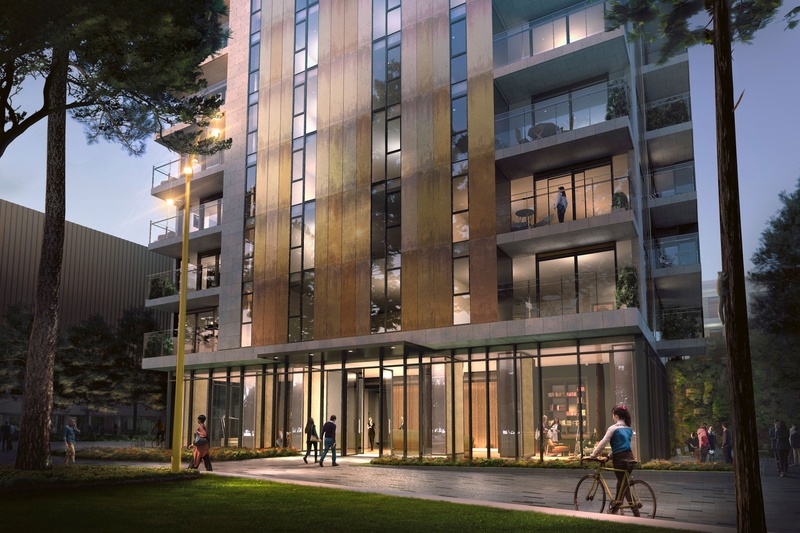 One The Elephant, offers 24 hr concierge, a 'green roof' for growing produce, a communal reading garden and access to leisure facilities which will include a pool, gym and café.